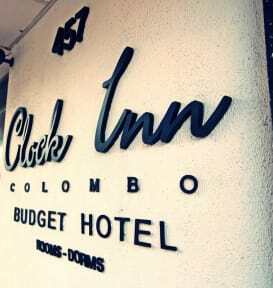 Location is not the best if you want to visit Colombo's city center, it's a bit more in the business area. But, enough shops around and close to a beach. Hostel has a great kitchen/common area where they serve excellent breakfast. Dorms are small, no atmosphere in the halls & that area of the building. Fine for a night.